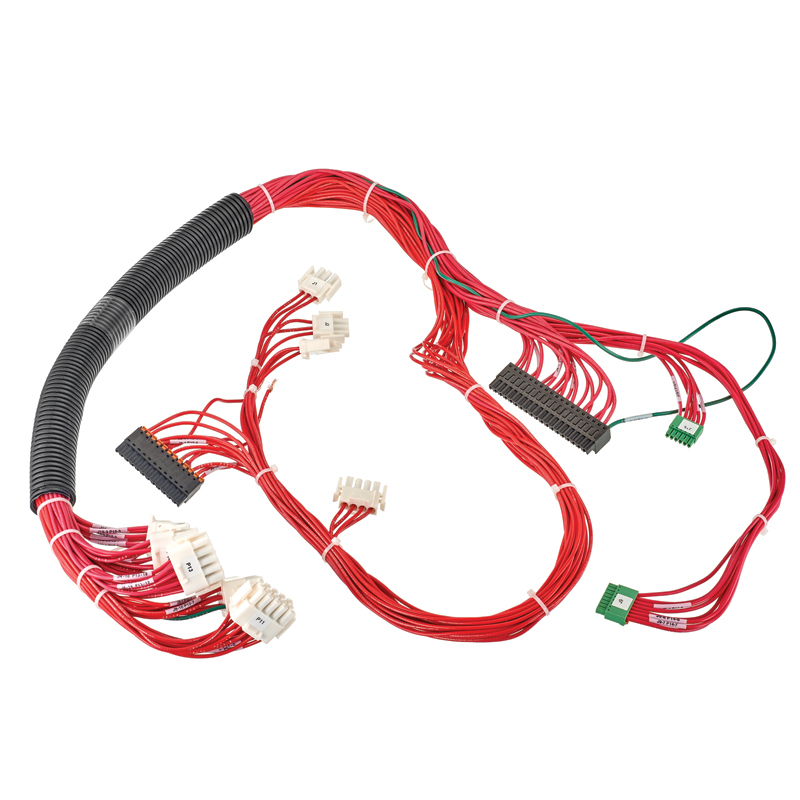 A customer approached Winchester Interconnect to quote an MCX cable assembly to be used as a power wire harness. The customer was designing a new Power Distribution Unit (PDU) that would be deployed in a mobile application. 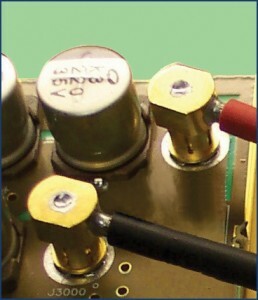 They planned to have the assembly run to a panel-mounted feedthrough power contact next to other panel-mounted connectors. 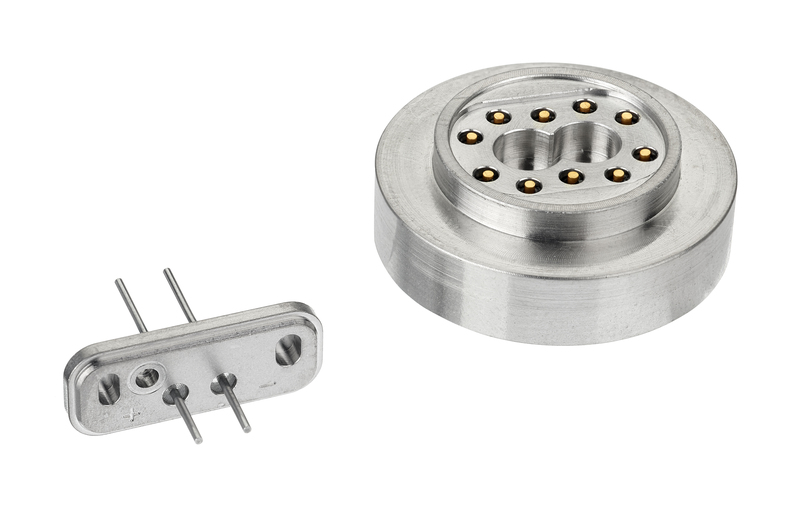 Rather than just quoting the assembly, Winchester’s Engineers offered to review the application to validate that the customer’s solution would meet performance requirements at an optimal cost. 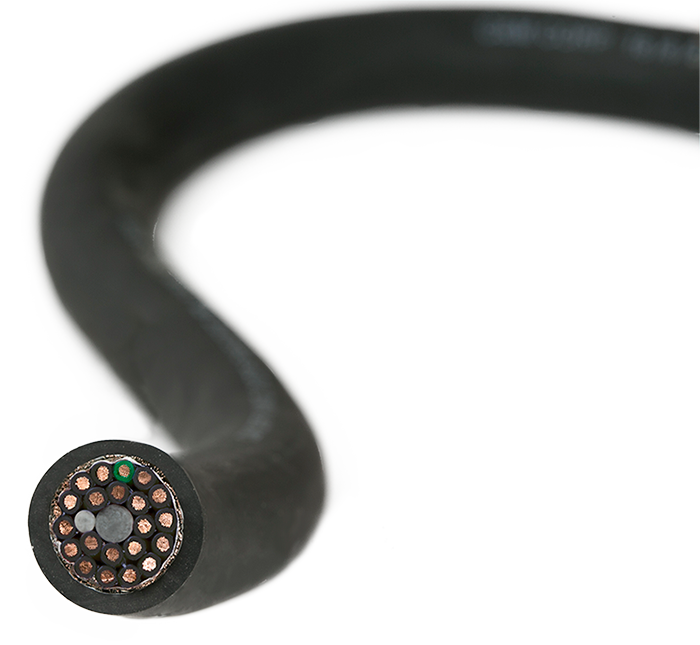 Winchester’s engineers reviewed the application with the customer and discerned that the key requirements were power rating, reliability, and height of the PCB junction. The customer needed to transfer 40 Amps of DC power from its printed circuit board (PCB) to a control panel on the PDU. The validation plan included testing to US Military Standard (MIL-STD) 202G with a peak acceleration of 30Gs. The customer also had a height limitation of 0.50” to allow for clearance of the housing. 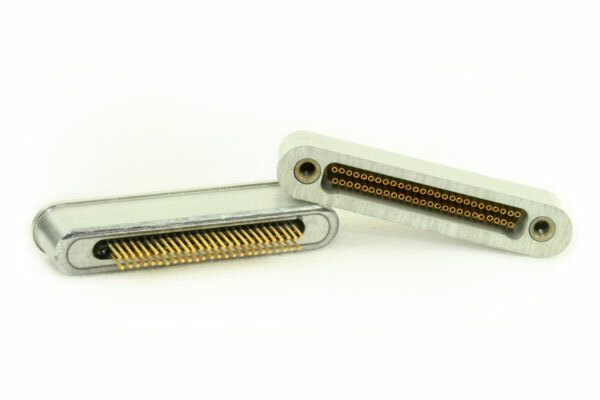 Any solution proposed needed to be robustly attached to the PCB in order to maintain low contact resistance; a poor connection such as a loose joint would result in a high contact resistance. 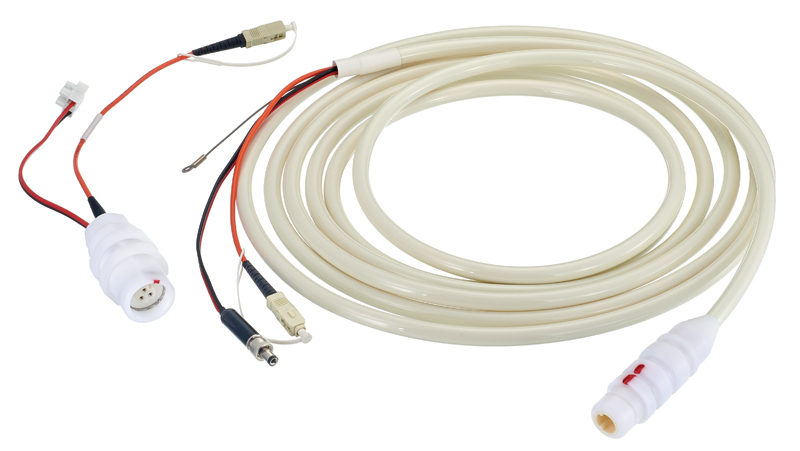 High contact resistance leads to increased temperatures within the PDU, which could quickly cascade into a complete system failure. 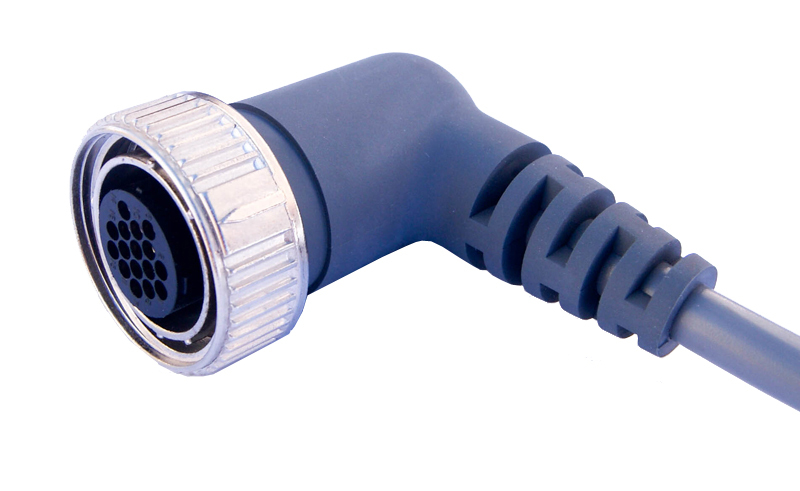 The customer had previously used power cables soldered directly to the printed circuit board. The benefit to soldering is that it is an easy process for any moderately-skilled solder operator. 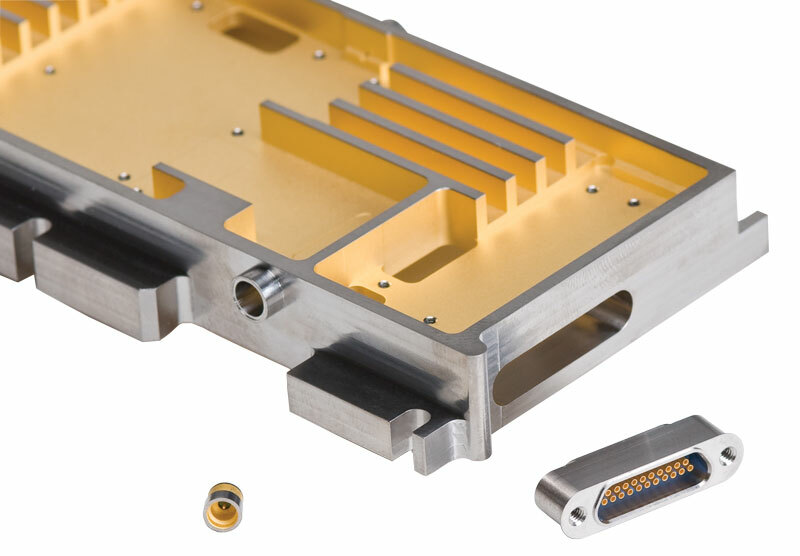 However, the drawbacks include potential damage to the components on the PCB from overheating and joint weakening when subjected to vibration over time. The customer then evaluated a power lug which was bolted to the PCB. 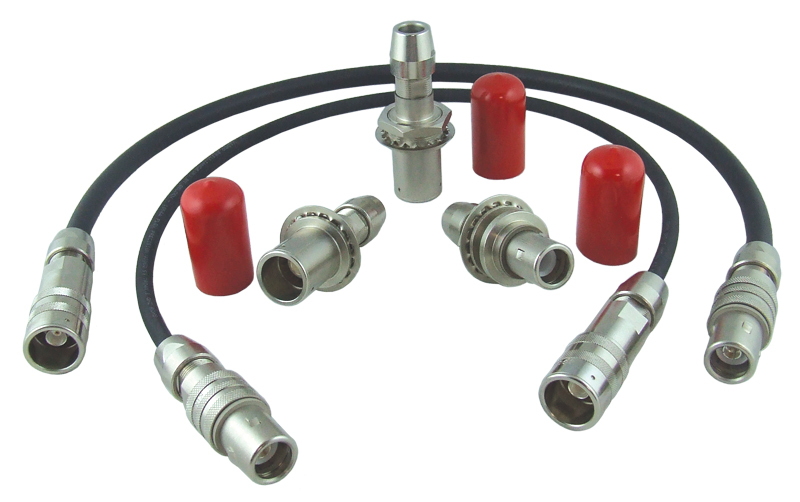 Lugs were readily available, the assembly operation was considered straightforward, and the components were low cost. However, testing showed the temperature rise over time was unacceptably high for the application. Additionally, shake testing showed that the nut holding the lug in place became loose, which resulted in an intermittent power connection. To compensate, the operators over torqued the nuts, which damaged some of the PCBs. The customer also considered a thread locking solution (such as Loctite™) but the process was messy and labor intensive, adding cost with limited benefit. The customer ultimately decided to use an MCX connector on the PCB and an MCX R/A wire plug. 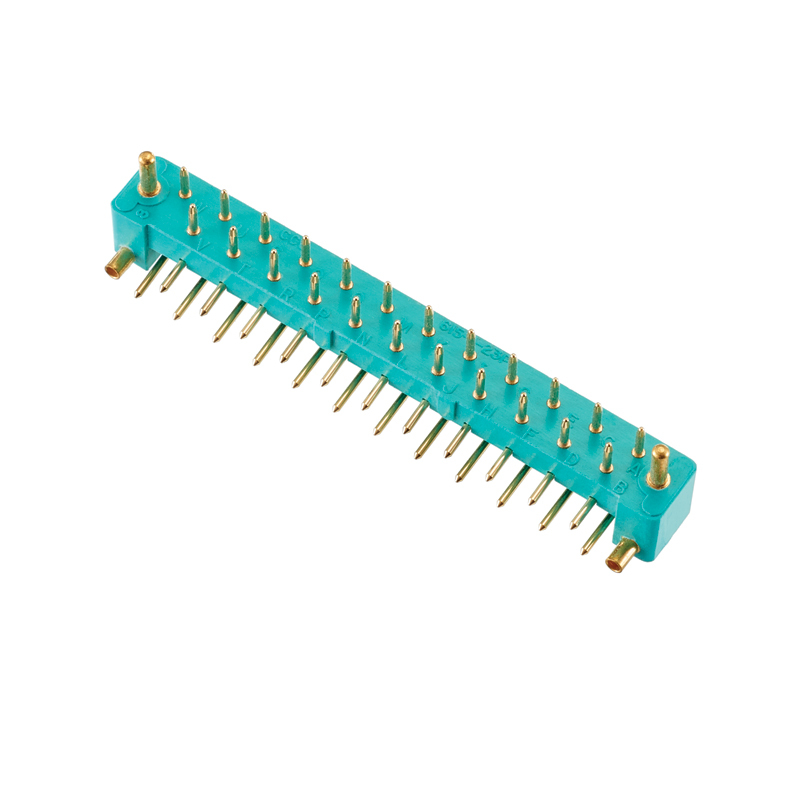 Using an MCX improved the robustness of the connection to the PCB, but as an RF connector it is poorly suited in applications where DC power is being transmitted. 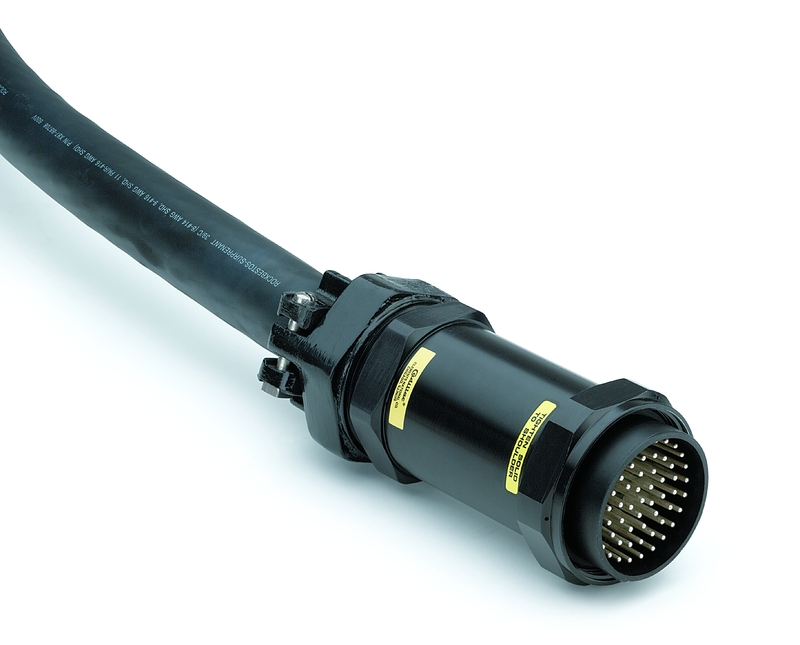 After a thorough review of the application and the customer’s choice of an MCX, Winchester’s engineers recommended Winchester’s PowerSnap Power Connector series. Winchester’s proprietary PowerSnap addressed all of the customer’s key concerns. 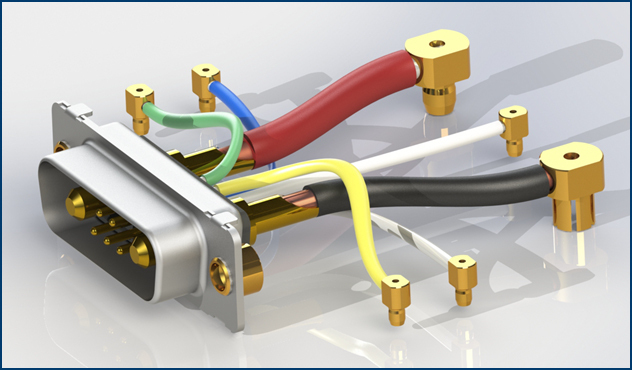 The gold-plated components are rated to 40 Amps with minimal temperature rise (Figure 1), meeting the customer’s requirements. The maximum mated pair height of 0.39” was below the customer’s required 0.50” limit. The PowerSnap would pass all required elements of MIL-STD 202G including the 30G peak acceleration test. 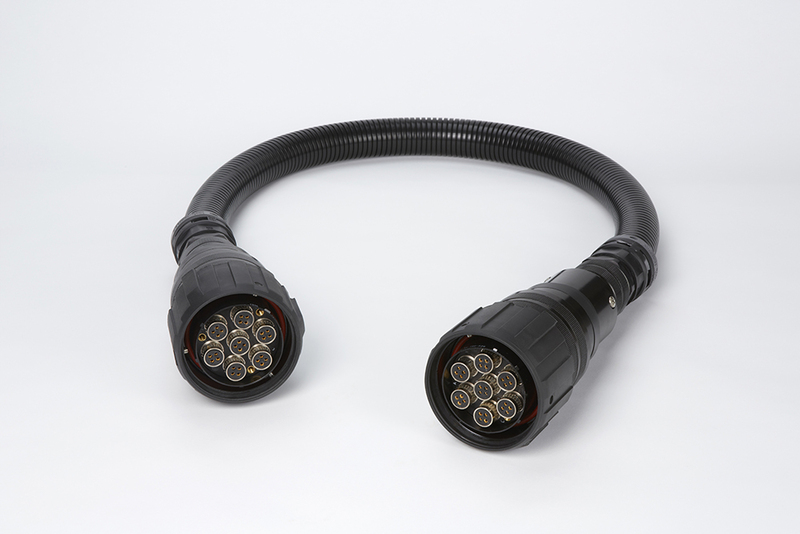 In addition, Winchester’s engineers observed that multiple power cables coming from the PCB could be integrated into a Combo-D style connector housing mounted to the front of the PDU. 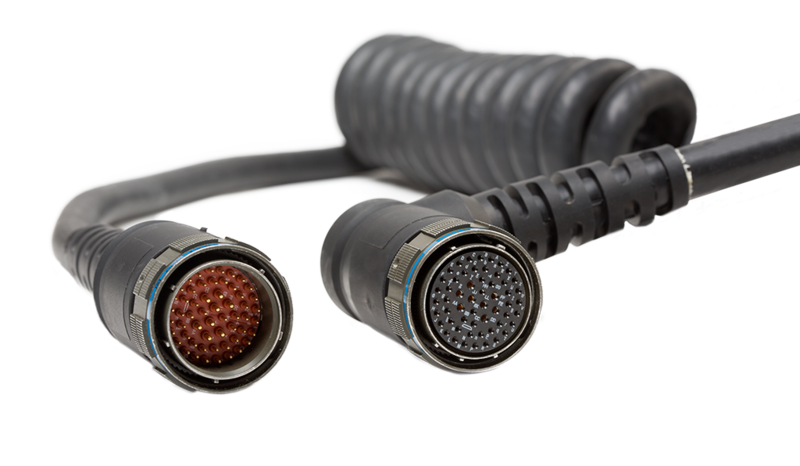 PowerSnap is an easy-to-wire technology and enables more cable routing options. 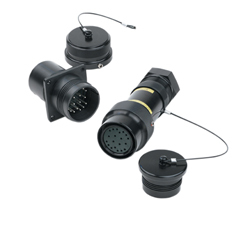 This versatility created opportunities to route cables closer together and utilize a common panel connector housing. The Combo-D would incorporate the signal contacts that were also required, thereby significantly improving the utilization of panel real estate. 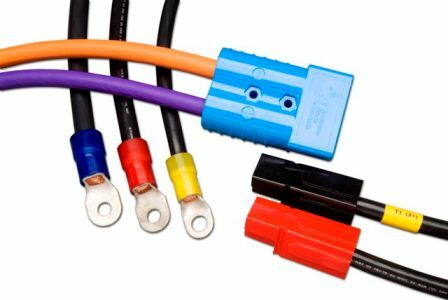 In fact, the spacing improvements were so significant that the customer was able to double the number of power and signal contacts on the front cover and double the output capacity of the PDU – a valuable product expansion. 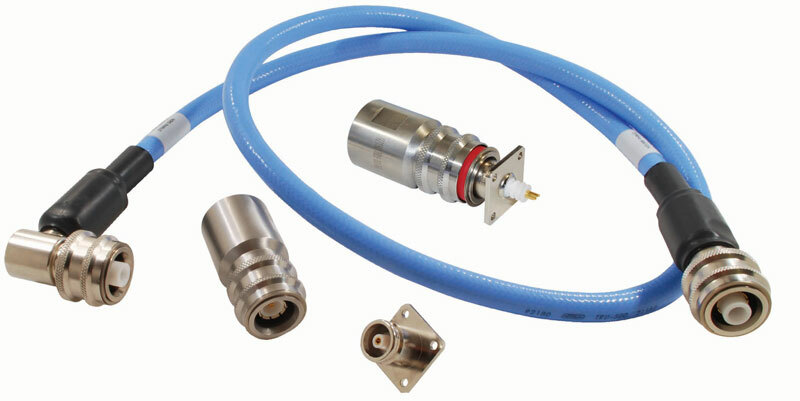 A low profile connector that was easy to use, robust, and reliable. A transition from the PCB rated for the required DC power. A solution that could be incorporated into a Combo-D housing allowing higher density and increased capacity.